QUAND LA POULE A CHANTE PAR PIONNIER – FORBIN – BOUSSENARD – D’IZIER – THIERRY – D4IVOI – ALBARET – JORDE – LE GLANEUR – GENIAUX – LEBLANC – RABOT – LETURQUE. 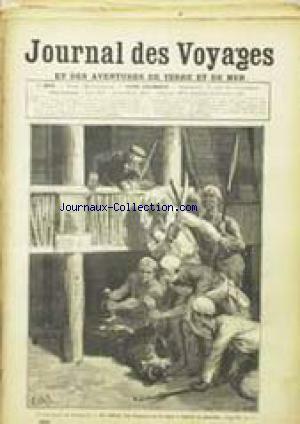 Partager la publication "JOURNAL DES VOYAGES no:488 08/04/1906"
UN FRANCAIS EN BIRMANIE – CASTELLI. 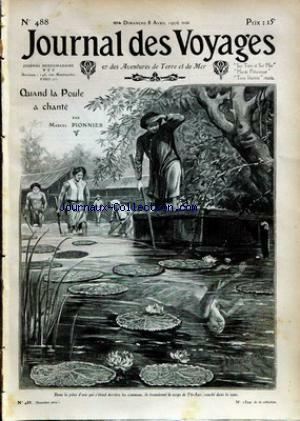 Partager la publication "JOURNAL DES VOYAGES no:488 14/11/1886"